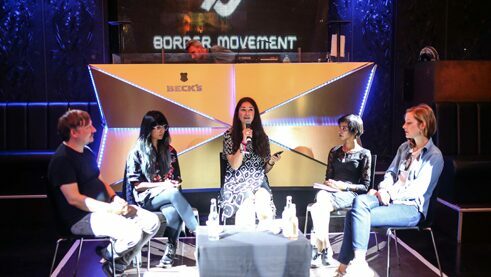 "Border Movement Residency" is a unique tailor-made program of the Goethe-Institut, Wild City, Ableton and Musicboard Berlin. 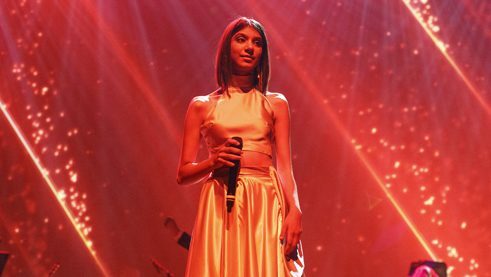 It gives South Asian musicians the opportunity to come to Berlin for three months in order to network, produce music and perform. This year's BMR residents are Rajan Shrestha / phatcowlee from Nepal, Natasha Humera Ejaz / Stupid Happiness Theory from Pakistan und Nigel Perera from Sri Lanka.